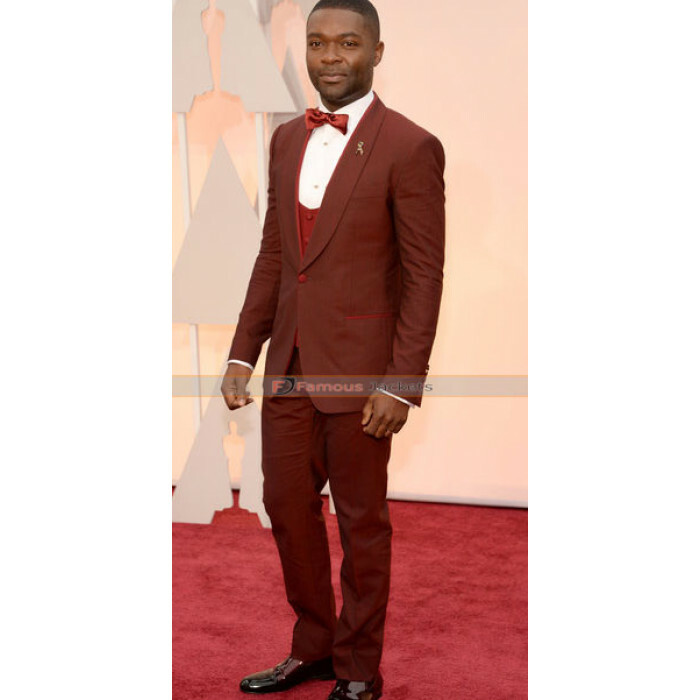 Add a premium finish to your wardrobe by adding this stylish David Oyelowo Red Suit. 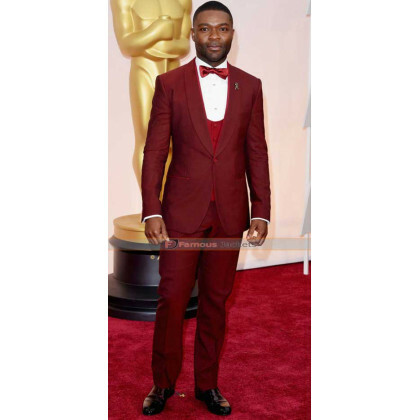 Famous-Jackets.co.uk brings this trendy yet stylish suit in red color. This will add a new flair in your personality and appearance. Made of from the world’s best woven fabric with top notch stitching for comfort and durability. 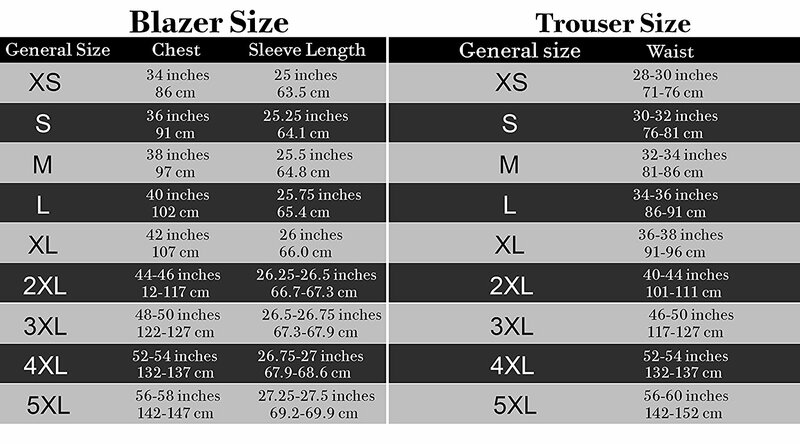 The store offers this in a number of sizes for every body type. This outfit includes a jacket, waistcoat and a matching trouser. So what are you looking for? Order this fabulous collection today get free shipping in the UK, USA and Canada.